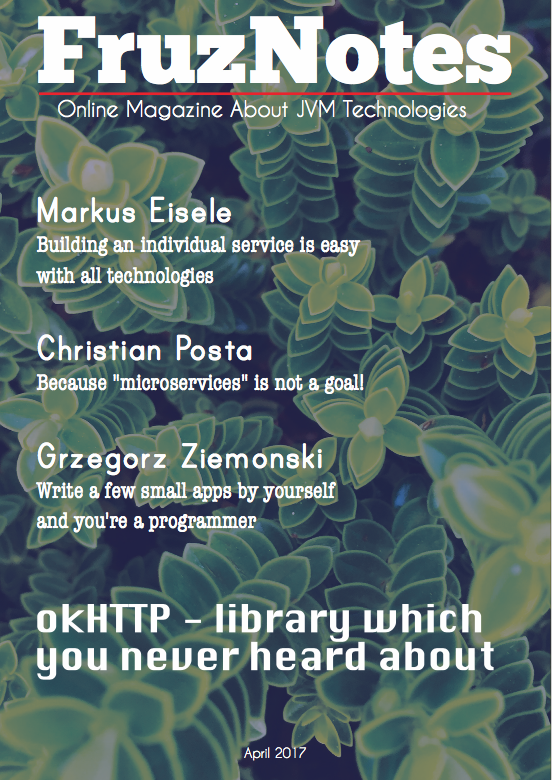 It’s time to continue articles about Hibernate. The last one was dedicated to unidirectional @OneToOne association. So today I will show you how to obtain a bidirectional @OneToOne primary key association. An example from this tutorial is based on the previous article. Let’s get started. The changes are minimal. I have just removed @PrimaryKeyJoinColumn from the biography field. In the bidirectional association two sides of association appear – owning and inverse. For one to one bidirectional relationships, the owning side corresponds to the side that contains the appropriate foreign key. In our case the owning side is the Author class. Let’s go ahead. The inverse side of a bidirectional relationship must refer to its owning side by use of the mappedBy element of the OneToOne, OneToMany, or ManyToMany annotation. The mappedBy element designates the property or field in the entity that is the owner of the relationship. The inverse side in this example is the Biography class. It requires more essential changes comparing with the Author class. The first important thing is decoration of the authorId field with additional annotations. In @GeneratedValue I specify the name of generator (“gen”) and in @GenericGenerator I define the strategy for generator. The second important thing is adding of the author field to the class with an appropriate getter and setter. In this way we obtain a bidirectional association. Now we have access to Author from Biography and vice versa, because both objects have references to each other. Notice that now I don’t persist the owning side before adding the inverse side to it. But you can see that I set the biography to the author, and at the following string I set the author to the biography. This is the main purpose of bidirectional association.